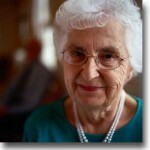 Seniors being healthy does not only mean being healthy physically, but also mentally. Having an overall wellbeing starts with having a healthy and well-functioned brain with proper blood supply, followed by being physically healthy, and lastly, the feeling of love and belongingness with family and friends. 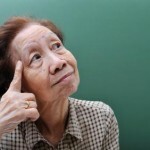 Brain fitness is very important for anyone, especially seniors. Since there will be a lot of physical changes taking place as people get older, exercises and activities for the brain should be done to help promote neural function and prevent deterioration of neurons (brain cells). 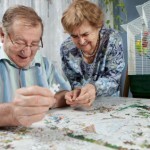 Promoting brain function of seniors through brain games and puzzles can be done in a number of ways, one of which is through playing Sudoku. 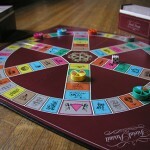 Sudoku is a type of logic puzzle that is composed with 81 boxes, arranged in a nine columns and nine rows grid. The grids are then further divided into 3×3 sub-grids, which is then called “regions”. Some boxes or grids are then partially filled with number (1-9) clues. 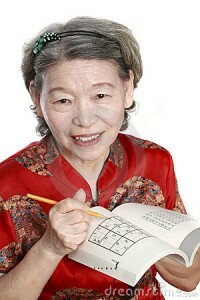 The objective of Sudoku is to fill in the empty 9×9 grids with numbers from 1 to 9. Each column, each row, and each of the nine 3×3 sub-grids should contain all the numbers from 1 to 9 only once. The Sudoku setter provides a grid that is partially completed with numbers from 1 to 9, which leaves some blank boxes that needs to be solved with a unique solution. 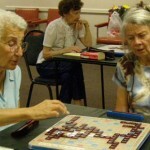 Sudoku will not just improve any senior’s brain function, it can also be very fun and relaxing to play. A lot of seniors who are playing Sudoku find Sudoku very relaxing, since the time they spend focusing and concentrating while playing Sudoku feels like a meditative-like state. Meditative-like state can help in relieving stress, thus resulting in a lower heart rate and a lower blood pressure. 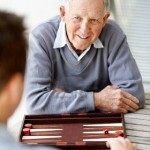 It has also been proven that Sudoku can help seniors live their daily lives easier by improving activities of daily living.